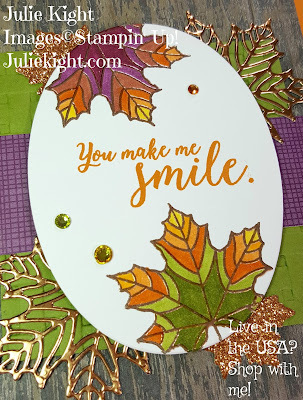 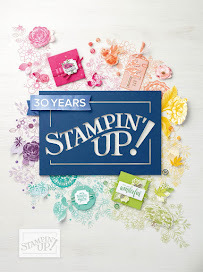 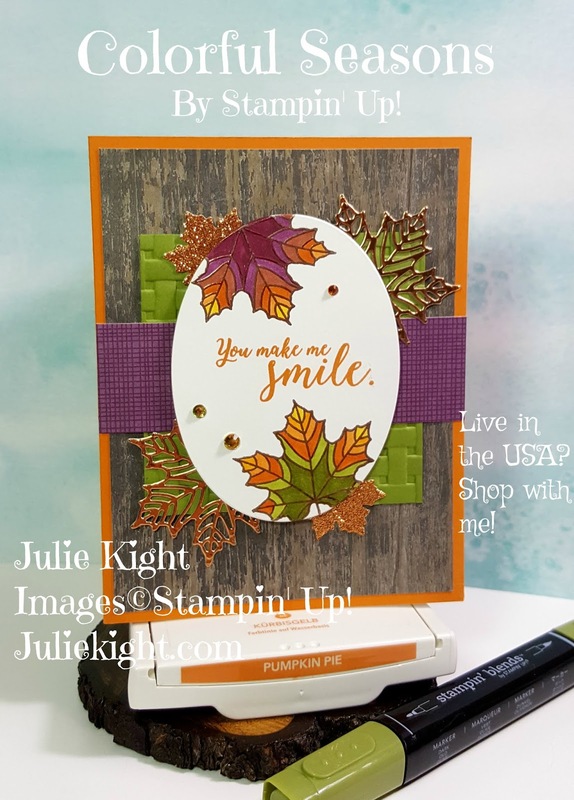 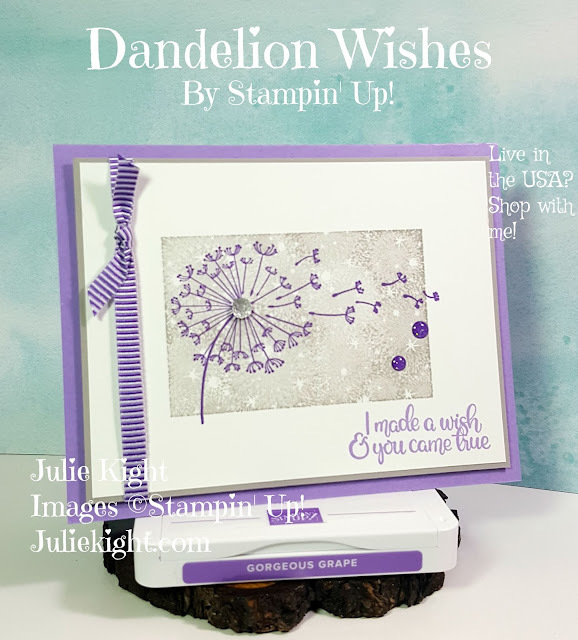 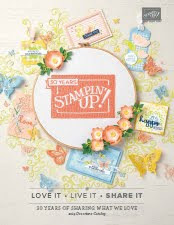 The inside is stamped as well and I used a sentiment from the new Country Home stamp set. 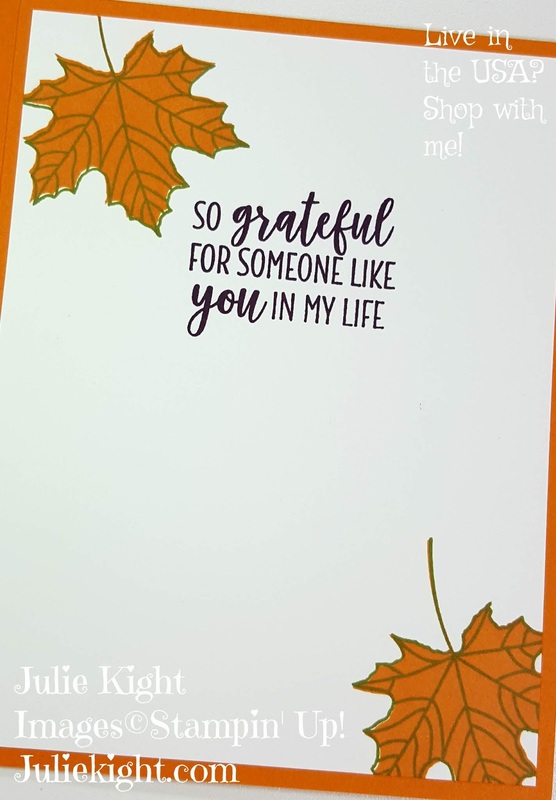 I thought it was perfect and it matches the outside sentiment because they are both script font. Thanks for looking!